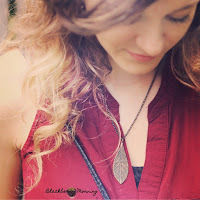 This week was Blackberry Morning's one year birthday and it made me realize how much I've been neglecting my blog for the last month and a half and how much I really miss blogging. So this is going to happen. I'm getting my priorities in order and putting blogging a little higher on my list. But my blog isn't the only first birthday that happened recently, my niece, Abigail, also turned one! Time really does fly. First birthdays are always tricky. 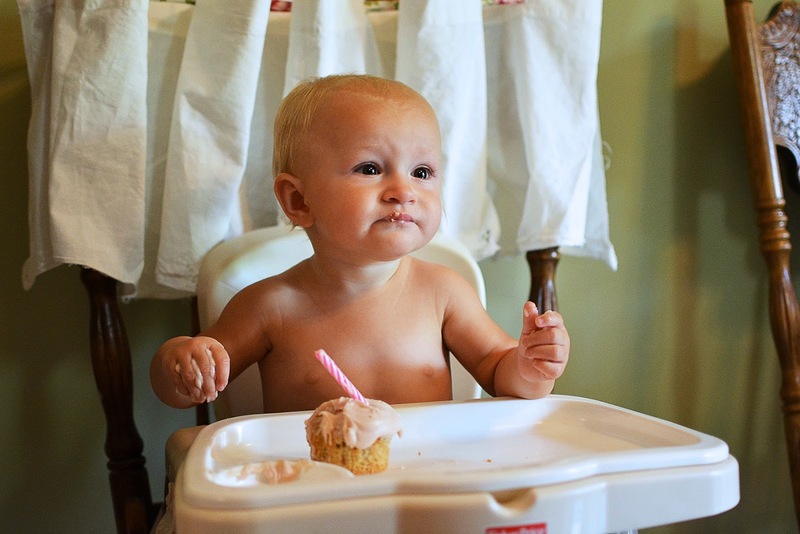 Turning one is a milestone that everyone is excited to celebrate, except the birthday baby. They might have a really fun time but they don't actually know what's going on. Everyone is staring at them and they get to be messy and eat cake. That's pretty much it. For this very reason, my family doesn't usually make too big of a deal out of baby birthdays but we always at least get together and have a good time catching up. And, of course, I make the cake. I always thought it would be cute to make a teapot cake so I was excited when my sister said that she had gotten some tea party themed party supplies on sale. Tea party it was! 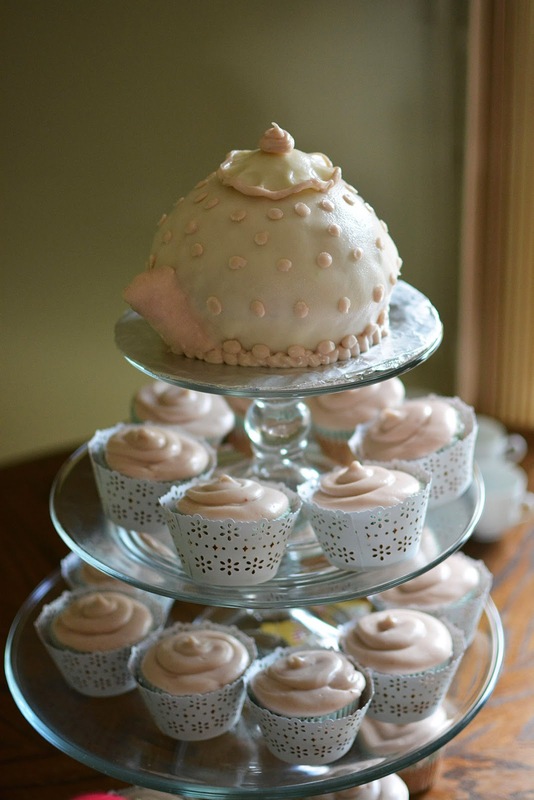 I made the cake from start to finish in one evening so I didn't go too crazy, just a simple polka-dot teapot that reminded me a little of Mrs. Potts from Beauty and the Beast as I was putting it together. In a perfect world, I would have made the handle and spout out of gum paste a few days earlier so they could have had a more defined shape, but since I didn't, I just made due with fondant and hoped for the best which worked out ok. So happy birthday, Abigail, and here's to another year of blogging! It is so cute! I love seeing your cakes, so creative and fun. Congrats on one year of blogging! Your blog is awesome!